So it happened, yesterday for the first time since we travel with our daughter we were forced to give up our plans. 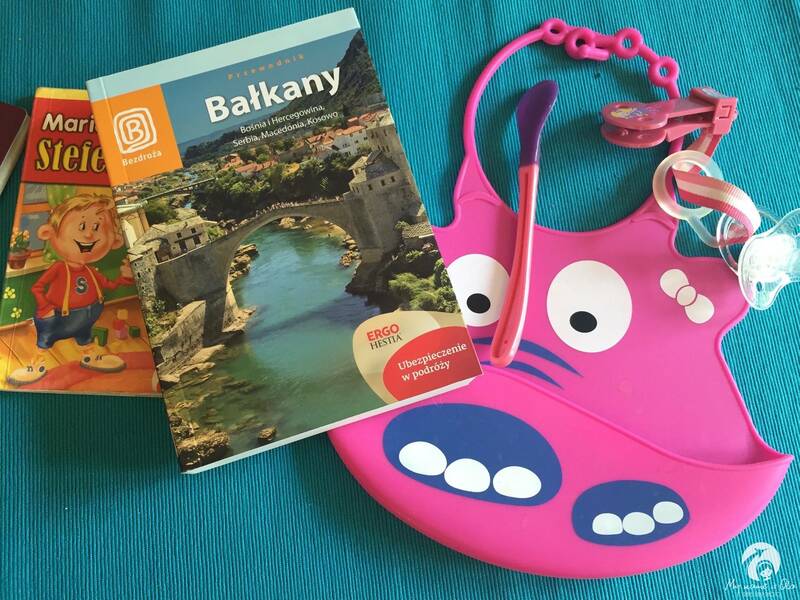 During this long June weekend we planned to get to know the Balkans a little better. We kept on thinking about Belgrade, which we run through last year, and wanted to come back there some day. We planned this moment to be this June weekend. Instead we were grouned by Ola’s sickness. Suddenly she got sick, now she barely can make any sound, has fever and doesn’t feel too good. In such situation any longer trip would not be a pleasure either for her, nor for us, so there was nothing else to do than give up the trip. The decision wasn’t easy and we made it only an hour before planned departure to the airport. 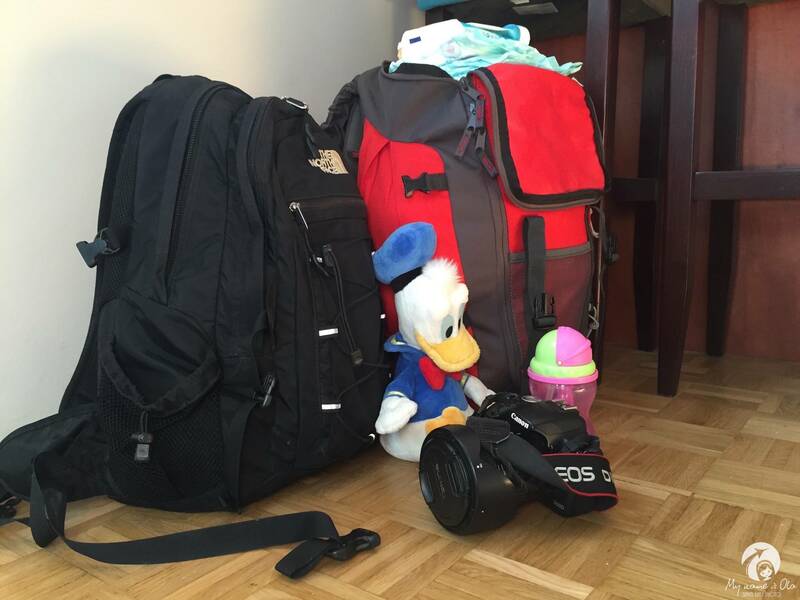 Diapers were already packed, small and big clothes too, cosmetics in tiny bottles were already in a backpack, blank memory card in the camera, we even did an online checkin. However, long time ago we have promised ourselves that our trips will never be to the detriment of Ola, will not be a burdon for her and will only be a pleasure for all the three of us. Therefore, in this case we had no other option than to stay home. And what do you do now? Now nothing. You just pretend nothing happened and cancel all the reservations. But in fact taking care for all that you should start long before. Traveling with baby you should expect unexpected and making holiday plans do the reservations in a way allowing to cancel them as late as possible. We are starting from airplane tickets. No, just kidding, the price difference is too big to and we always choose the most favorable price (read more about flying with a baby here). But booking accomodation you can pay attention on cancellation policies of different hotels. Simply choose those that allow to cancel everything as late before your arrival as possible. Those who prefer not to book hotels in advance but just look for the place to spend a night being there are in comortable situation. However this is not our favourite way, mainly because our trips are not long enuogh comparing to all those things we want to see and do. The time we would have to spend looking for acommodation we would rather dedicate to something much more fascinating. We have mentioned before some loyality programs that allow participants for some more than other hotel guests, for example for late room cancellation, even on the same day. Yesterday we had to use such option. Thanks to that we did’t loose any money calling off our arrival to Belgrade (read more about choosing a hotel when traveling with a baby here). It’s worth to pay attention on cancellation policy also when booking a car. Here we usually have no choice and have to face determined conditions. Usually it is 48 hours before pick up date when you can call off the reservation for free. If cancelling your booking later you will be charged for. The amount of money depends on the company you chose and this is for example 50 euro in economycarrentals.com or 1 day rental when canceling before 24 hours in Avis. But you should check in details when booking your car. The conclusion is one: being a parent you should always be ready for sudden changes of plans. Any kind of sicknesses can get you everywhere, even somewhere already in travel. If you would like to be ready for all type of ailments packing only a carry on in any trip would not be possible. This is why, when do not see any symptomps of something upcoming, we travel only with painkillers and something for diarrhea. 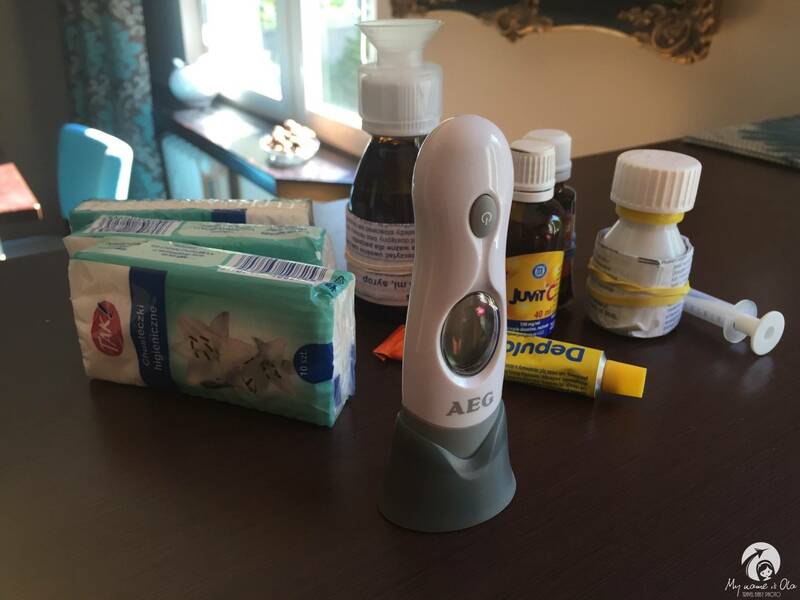 It would be different if Ola had to take any medicines chronically. Those have to be taken no matter what, there is no option to leave them home. But even when packing all that stuff you can make your life easier, means your luggage lighter: preparing medicines for a trip do not just throw whole pack of pills in the backpack but take out one blister pack that you will be likely to use during your trip and pack it together with a leaflet. Maybe one day we will try to write something about packing only in carry on luggage when leaving for a weekend or a big suitcase when leaving for a two weeks holidays with a baby. It is difficult to anticipate any type of disease and despite all efforts to prevent it, you or your baby can get sick in the worst possible time. To ensure yourself a peace of mind and your baby a medical help in any situation, before leaving it is worth to look around for some kind of insurance. There are so many offers to choose from and the cost of insuring a couple days trip is not a big expense. Spending probably around 15€ you will be able to get a reasonable insurance for family of three for a weekend getaway. Before buying additional insurance make sure if don’t already have one. For example some credit cards include different holiday packages even as a basic option. However such policy will not be enough to apply for a visa. Some countries require a medical insurance to be provided with a visa application. Than you have to get a separate insurance for your trip. Of course we keep fingers crossed so that you and us didn’t have to use those insurance and any medicines tirelessly carried on your back never in your trips and all your journeys were carried in good health of whole family and awesome atmosphere. Best regards to all who managed to leave for this weekend and will see some interesting places in the world. Have fun!